Beautifully Redone Condo GREAT VALUE!!! Ready for your Desert Retreat?Here it is!Nestled inthe quiet rear green belt of Hermosa Villas, this stylish 2 bedroom unithas the updated features everyone wants. From granite counter tops, plantation shutters, new cabinets andhalogen lighting even a spa-inspired walk-in shower, there’s plenty toenjoy.Bedrooms afford views of the green belt and the San Jacintomountains. Close to Downtown; walk to Starbucks, Groceries, Library andthe Park.Unit is on leased land.This home is offered as a shortsale, sold as-is and all terms and conditions are subject to finallender approval. Ruth Hardy Park is a large and diverse neighborhood in Central Palm Springs. Just minutes from everything in town and yet full of quiet residential streets with everything from grand estates to mid-century bungalows. There is also a large park and the Kathryn Finchy Elementary school on the edge of it. 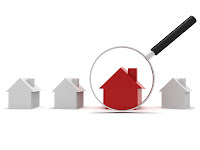 Sales Activity in the neighborhood has been very brisk this year with 21 homes already sold and another 12 in escrow. Notably 3 of the homes in escrow were originally priced at over one million dollars. Be sure to see and search for homes in Ruth Hardy Park on our webpage devoted to the neighborhood. Coming to the Market Soon. 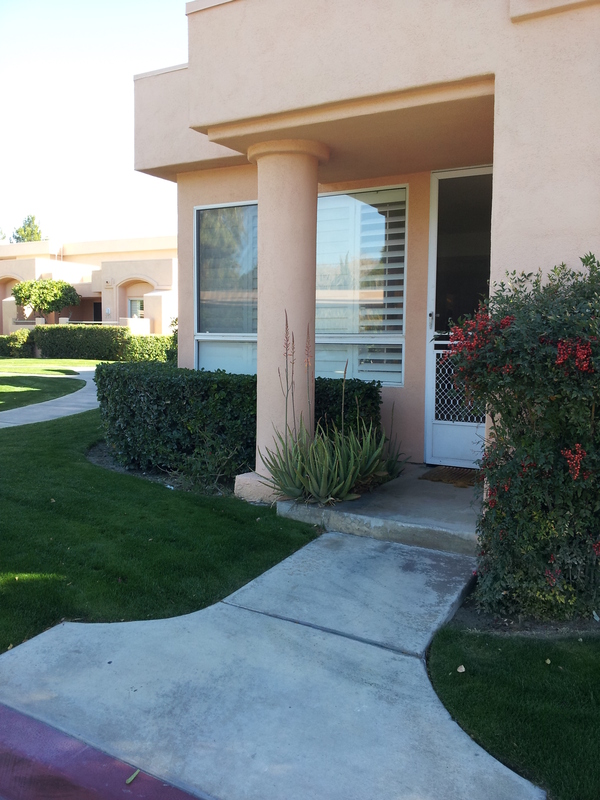 This beautifully redone condo is walking distance to Palm Springs. Located in a gated community with all the amenities you could want. Pools, spas, tennis. Great views of the mountains and oh so convenient to everything in Palm Springs. Priced in the Mid 400’s.